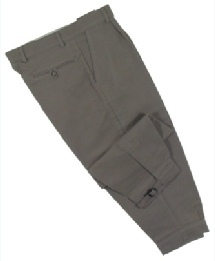 Mens tweed trousers are available in slim or wide fit styles. 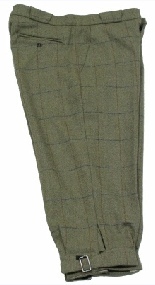 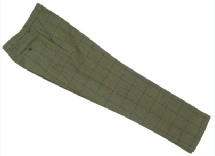 Breeks and trousers are available in pure British wool tweed and/or derby tweed. 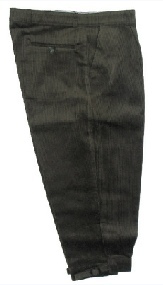 also in finest quality corduroy.